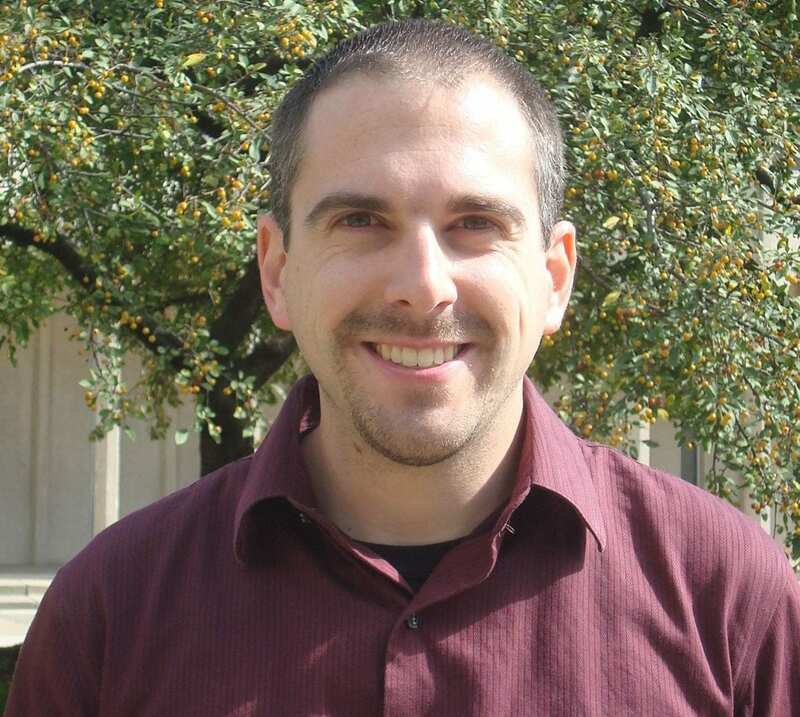 I am a Senior Lecturer in the Department of Mathematics at Wayne State University. My primary role is teaching undergraduate courses but I am engaged in other projects and service work within my department, college, and across the university. 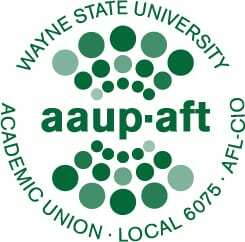 I work as the Chair of my department’s Marketing & Outreach Committee, Vice Chair of the Lecturer Steering Committee (LSC) with the AAUP-AFT Local 6075, and as a Representative of my college on the Academic Senate. Prior to being hired as a Lecturer in the fall of 2013, I worked as Interim Program Coordinator of the Wayne State Math Corps. The Math Corps is a summer outreach program for students in grades 7-12 who live in the city of Detroit. I have been with the program since my undergraduate years and I am proud to say that much of my teaching philosophy was shaped by my time with the program. During my time as an administrator, I put together a series of operation manuals which have helped set the stage for the program’s expansion. This expansion includes satellite locations across the country and abroad! To support student success, I am also a Chapter Officer of the Gamma Chapter of Phi Beta Kappa, the nation’s oldest honor society. Check out our Chapter’s Facebook page!